The Mercedes-Benz C III class was presented for the first time in 2007. It was produced under the factory code W204 for the sedan, S204 for the estate and C204 for the coupe. The design and appearance positively differentiate the vehicle from the predecessor. The bodyshell has been enlarged, making Mercedes bulkier. The car was produced in coupe, sedan, and estate variants, in three equipment versions: Classic - basic, Elegance - classic, elegant and Avantgarde - at the same time elegant and sporty, it has a grill with a big Mercedes logo. The weakest C-class gasoline unit (C180) has 156hp and 250Nm. Next on the market is C200 with 184hp and 270Nm. The highest in the C-class is C63 with 457hp and 600Nm. The Mercedes-Benz E was presented for the first time in 2009 at the North American International Auto Show. It was produced under the factory code W212 and went on sale in March 2009 as a 2010 model. This model was the most technologically advanced model in the history of the brand at the time of the premiere. The model has been very successful. Currently, it is one of the best selling Mercedes-Benz cars. The E-class offers 4-, 6- and 8-cylinder engines. 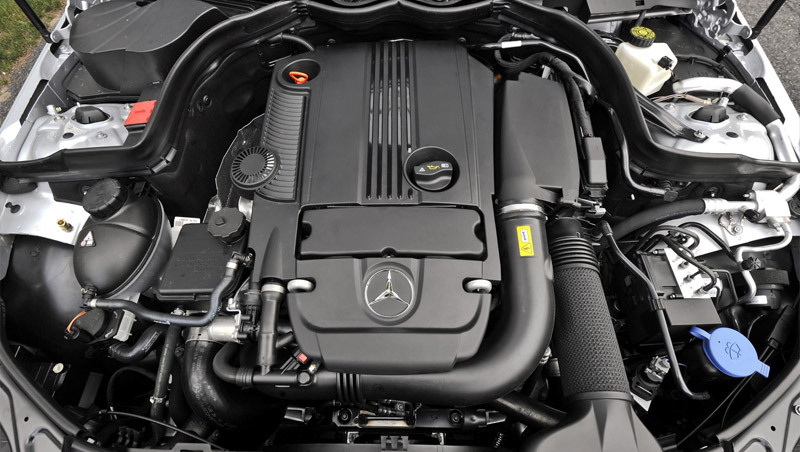 The weakest gasoline unit (E 200) has 184 hp and 270 Nm of torque. 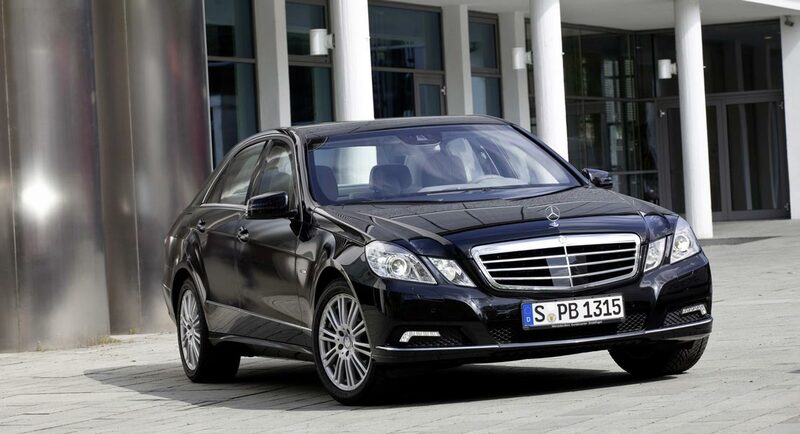 Another in the offer is E 250 with 204 hp and 310 Nm. Higher is the E 350 CGI - 292 horsepower and 365 Nm and E 500 with 387 hp and 530 Nm. 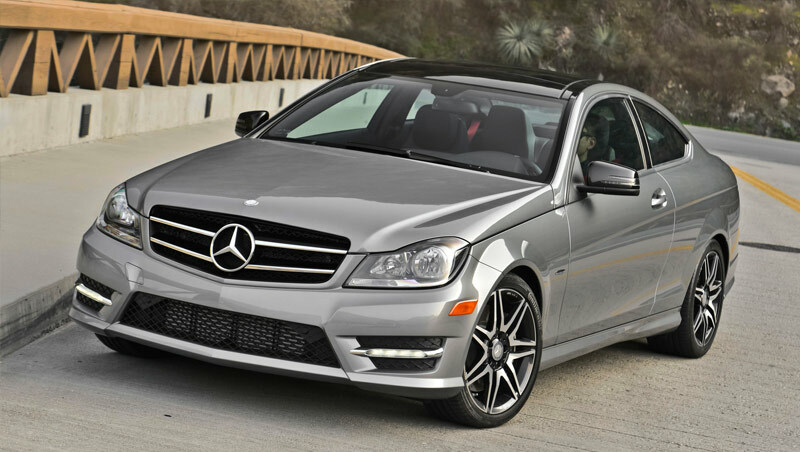 At the top of the offer, there is an E 63 AMG version with a 557 hp engine. Both W204 and W212 models use the M271DE18AL engine. This engine is built in Untertürkheim, Germany. This engine uses the CGI (Stratified-Charged Gasoline Injection), and it has output ranges from 156 hp at 5200 rpm to 201 hp at 5500 rpm. Our engineers made their effort to develop detailed high-performing tuning files for Mercedes Benz W204 and W212 with Siemens SIM271 ECU. Stage 1 and Stage 2 tuning files for Mercedes Benz are available, and you can download these tuning files within a couple of minutes. The Stage 1 tuning files for Mercedes Benz C180, C200 & C250 give an output of 220hp and 380Nm which gives an additional power of 64hp and 130Nm for C180 model, 36hp and 110Nm for C200, 16hp and 70Nm for C250. Stage 2 tuning files give an output of 225hp and 390N. In many cases, a 3mm spacer is needed to add to wastegate spring because OEM spring is too weak. 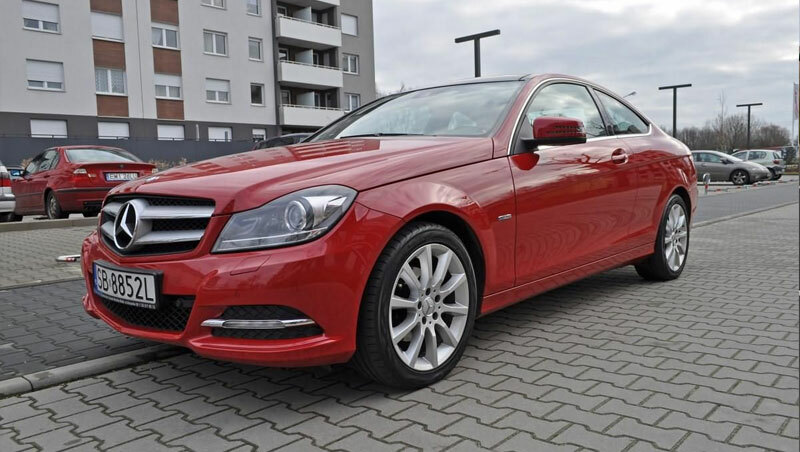 With our tuning files, the C180's power can easily overcome Mercedes Benz C200 and Mercedes Benz C250. Your clients are going to appreciate this boost, and this increase happens already at Stage 1! Tuning files for Mercedes Benz E200 and E250 from W212 series are also very powerful. At Stage 1 both vehicles power increases up to 220hp and 380Nm, and at Stage 2 it reaches 225hp and 380Nm. With Stage 1 tuning files Mercedes Benz E250 reach 10hp more than BMW 540i and 5hp more than 2008 Chrysler Crossfire. You can imagine how your clients would feel when their favorite Mercedes gets this incredible boost! Also in these two models, a small mechanical modification is needed. A 3mm spacer is necessary to add to wastegate spring because OEM spring is too weak. For STAGE 2 MODIFICATION OF INLET/OUTLET IS NEEDED. Just add 3mm washer between the actuator to add extra pressure to the wastegate. This modification is necessary because the wastegate shaft is not adjustable to this boost. Our professional engineers make sure that the tuning files for Mercedes Benz W204 & W212 are safe and high-performing. Tested by many other drivers and ourselves, our files cause no problem, help save fuel and gives a fantastic boost. We are working from Monday to Saturday, constantly developing tuning files for our clients. With our years of experience, you can expect safe and professionally developed tunning files. Next step for you is to register to our system for free. Inside you will be able to upload the client's ECU files, and our engineers will take care of the rest. Register or Log in below to get access to high-performing tuning files. Stage 1 and Stage 2 Tuning Files for Mercedes Benz W204 and W212 are developed for M271DE18AL engine with Siemens SIM271 ECU. REMEMBER that for stage 2 the modification inlet/outlet is needed.